IN a move to reward the older generation of anglers for their support, and as a way to introduce the series to a younger audience, the Hobie Kayak Bream Series will offer new reduced entry fees to the Grand Masters (65 years and over) and Youths (16 years of age) divisions. These new discounted entry fees will take effect with Mortgage Corp Round 3 at Mallacoota, Victoria on March 25th and 26th. The new offer will see one day events, which are normally $50.00 reduced to $25 and two day events reduced from $100.00 to $50.00, for on-time entries in those divisions. Those eligible to take advantage of this offer must enter the coupon code “grandmasters” or “sixteen” at checkout to receive their discount. 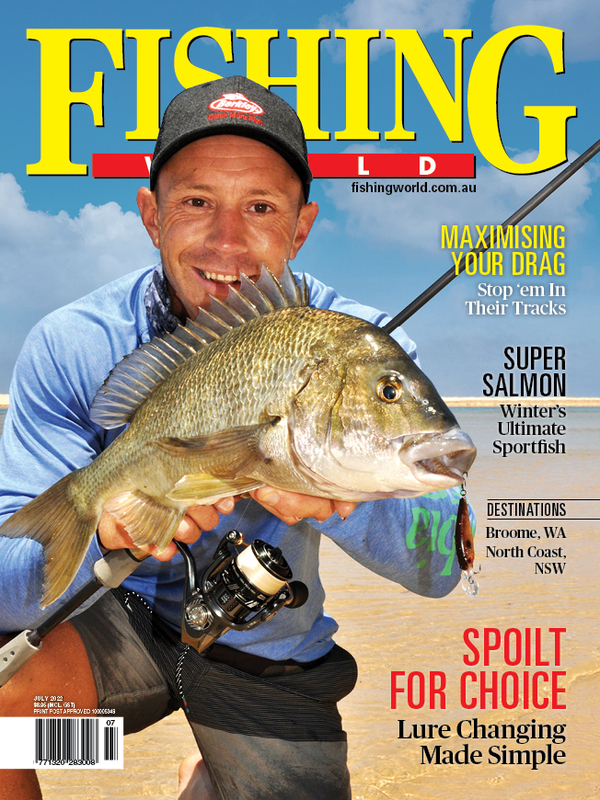 Also starting with the Mortgage Corp Mallacoota round will be the introduction of the new Hobie Pro Angler 17T division. The PA17T must be fished with two persons on board (no singles allowed), and to encourage family fishing, we will allow parents or guardians to fish with children 6 years of age or older. The entry fee (per PA17T), for on-time entries, will be $50.00 for one day events and $100.00 for two day events. Hobie PA17T anglers will not be in the running for the Open division prize pool but will have their own sponsor prize packs. 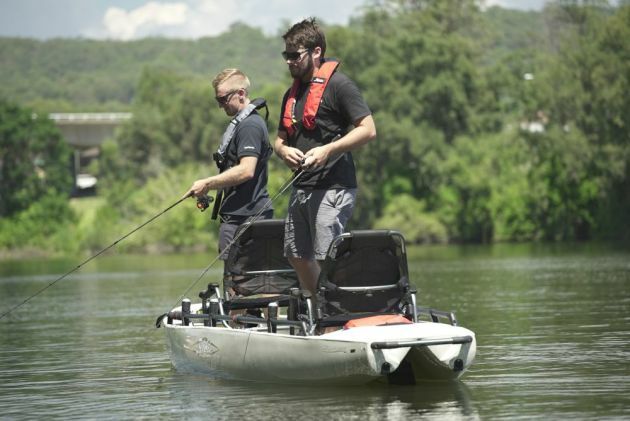 More info about the Hobie Kayak Bream Series can be found on the website.